In celebration of NAITA’s 35th Anniversary, we are working with Business Alabama magazine to produce a special publication that will run in the August 2018 issue of Business Alabama. Business Alabama is Alabama’s only statewide business magazine, and this special publication will showcase the importance of free and fair international trade and the impact trade has had on our state. Getting our story out is an important part of our strategy to promote NAITA and international trade to over 52,000 business decision makers across Alabama. This publication will be used by NAITA as a marketing and recruiting tool for the next several years. NAITA would appreciate your advertising support in this section to highlight your role in NAITA’s mission. • Inclusion in the NAITA Anniversary publication. 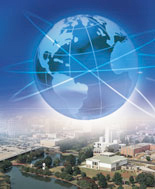 Click here to see NAITA’s 25th Anniversary publication from Business Alabama. • Exposure to 52,000-plus business decision makers across the state. Please contact Lee Mills at lmills@pmtpublishing.com or 205-802-6363, Ext. 102 if you are interested in advertising in this special publication. Please click here for a form to reserve your ad space today! We look forward to working with you on this special section. Thank you in advance for your support. 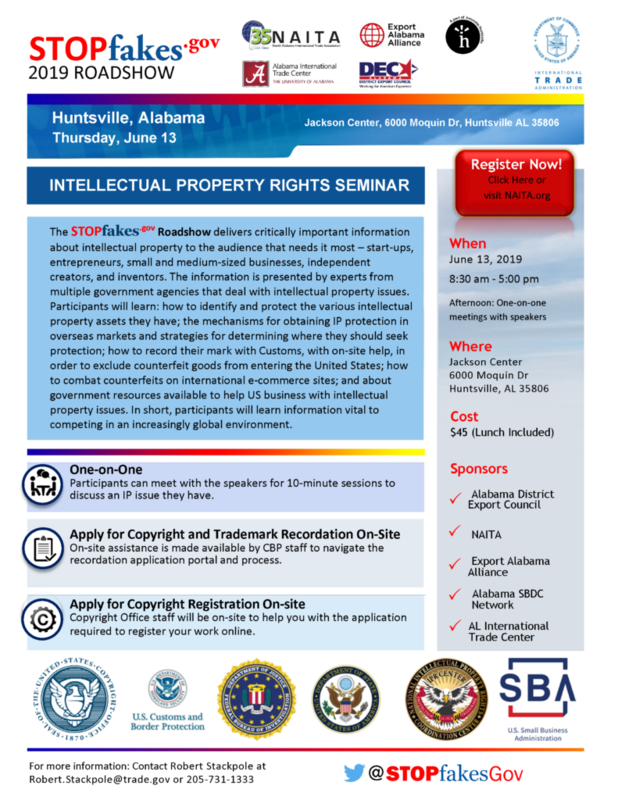 If you have questions or if we can provide any further information, please contact Amanda Berkey, Sr. International Trade Specialist for the Madison County Commission.